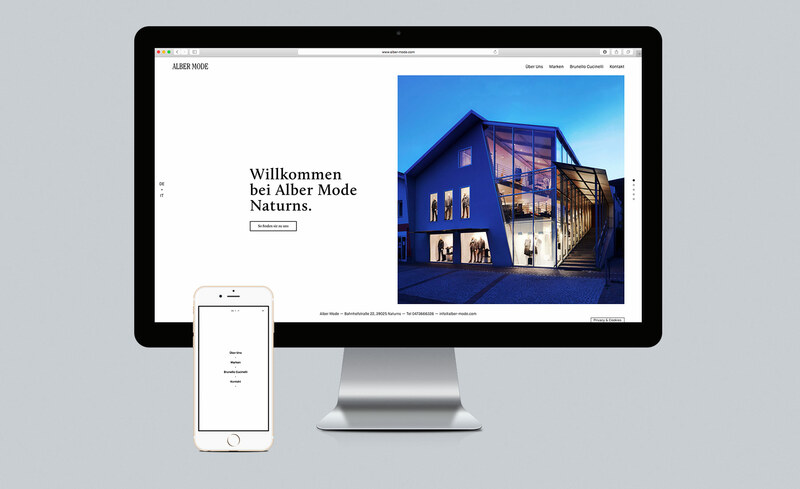 Alber Mode is a fashion store in Naturns, South Tyrol. Since its inception out of a grocery store in 1980, Alber Mode was dedicated to high quality textiles and timeless aesthetics. This dedication to exclusive products also led to Waltraud Alber being the first client of Brunello Cucinelli, the now internationally known cashmere fashion producer. Until this day, through some expansions of the business, the manager, Waltrauf Alber preserved an intuition for this special kind of quality her clients are looking for . 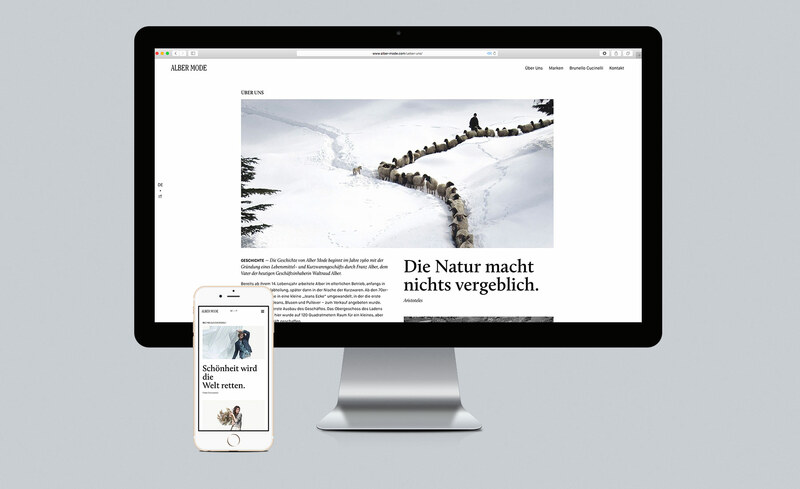 We designed and developed a new and elegant digital home for this family-run company.